sponsored International Endurance Horseride Championship, organised by the Royal Equestrian Federation (Breef), which concluded yesterday at the Endurance Village in Sakhir. A total of 73 riders from the UAE, Saudi Arabia, Oman and hosts Bahrain took part in this two-day event held over 160 kms and divided into six stages. COLLIE is set to gain international recognition after it was officially named the host of the premier Tom Quilty event in 2007. Collie beat three other towns to host the endurance riding spectacular, which will be held at the Harris River Estate winery. "We've got it, we've won the right to host the Tom Quilty in 2007," local endurance rider Debra Ryan said this week. "This means a lot for Collie, for everyone who has a horse, for small businesses, it's just a huge event." 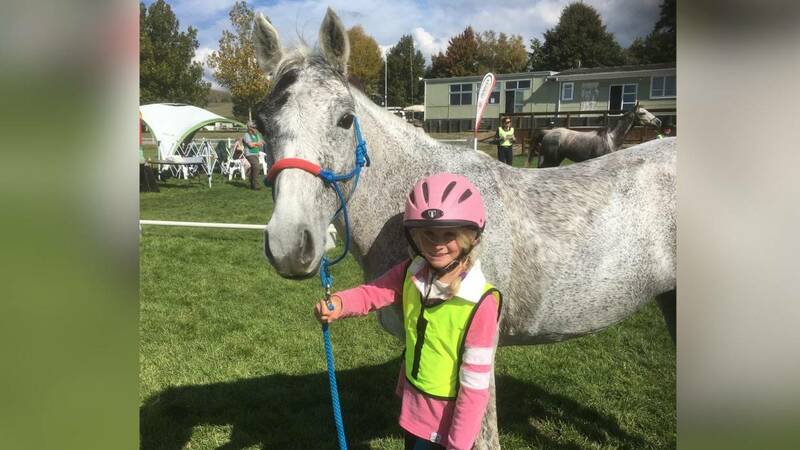 The coveted endurance riding event, which is held over 24 hours and covers 160 kilometres, is expected to boost tourism in Collie, during what is usually a quiet period, and will help promote the sport to neighbouring towns. Suzanne Hayes and her palomino gelding, Tezero's Gold - Quincy for short - have been training in the mountains near her Ovando home for the World Endurance Championship on Jan. 27 in Dubai, United Arab Emirates. Since conditions in Ovando right now are a little different than Hayes and Quincy will encounter in the grueling 100-mile race in the Dubai desert, Hayes is using some visualization techniques to prepare. "I'm trying to pretend the snow is actually sand," said Hayes. In the chilly dawn, 28 horses pace and nicker impatiently while riders tug their reins to keep them behind the starting line in the high Arizona desert. Among the sage and cactus, 18 runners shiver in shorts and singlets, giving wide berth to the stamping hooves of the snorting steeds. "Five seconds," warns race director Ron Barrett. "OK, start running!"